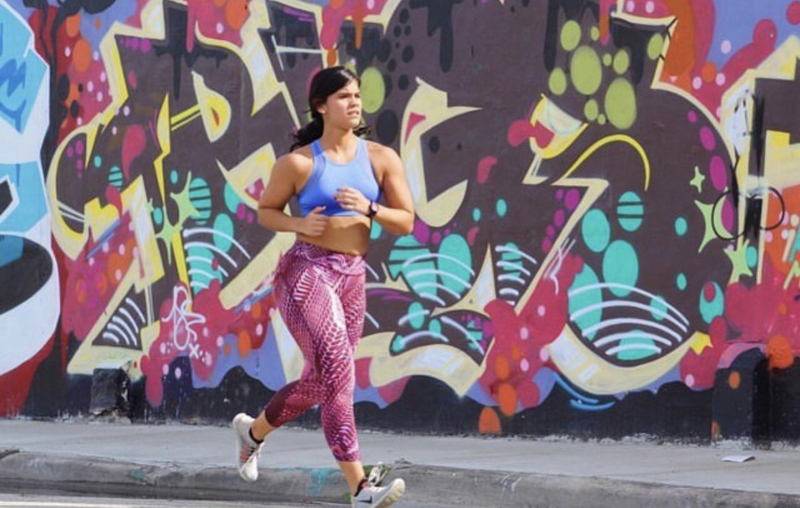 Women RUN Wynwood is a Wynwood-based empowerment club, giving women a platform to get fit, socialize and learn. “We strive to empower women to achieve personal success by bringing them together and running in the same positive direction, implementing fitness, and a healthy lifestyle along the way. 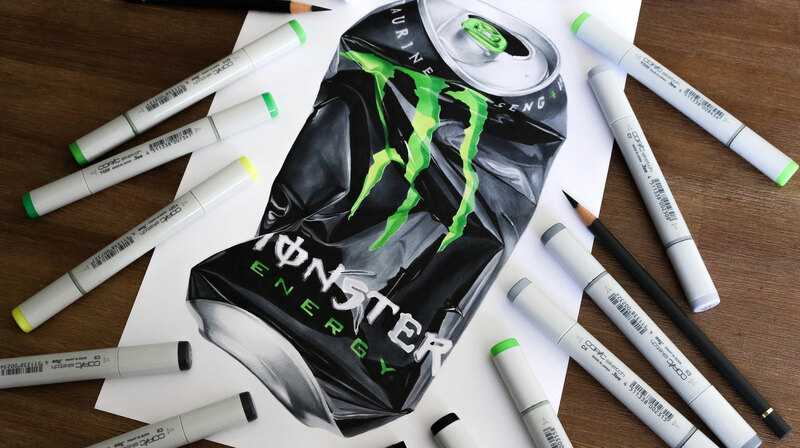 Monster Energy gives your Art walk a boost of life with Free Monster Energy Tastings! 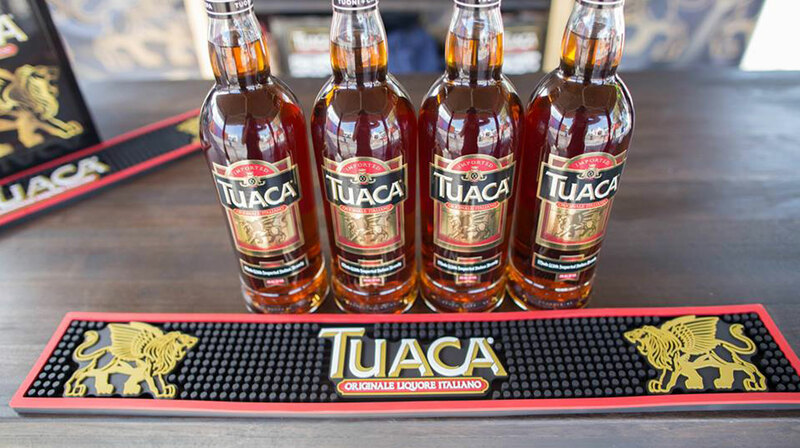 Stop by the Monster tent every Art Walk for a kickin’ taste of your favorite Monster flavors and brand representatives ready to answer your questions. Full of rockin’ good stuff guaranteed to make kids of all ages move, groove, and paint-along. 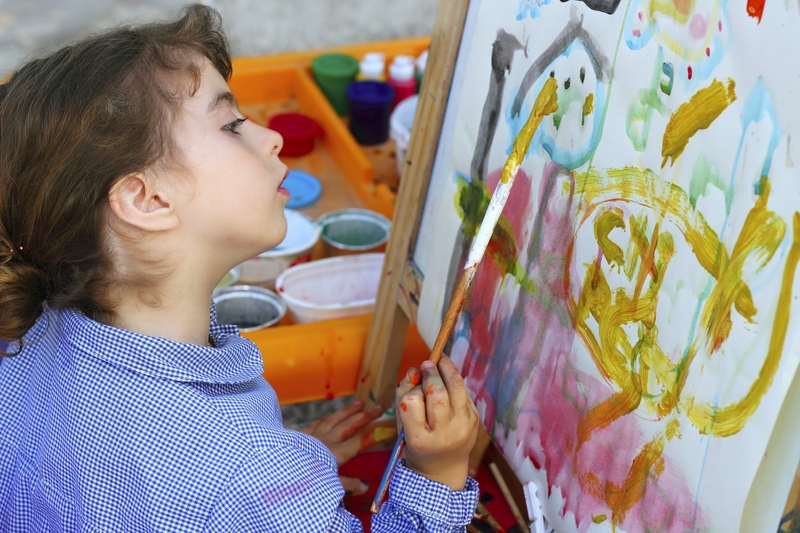 All kids participating receive free canvas, paint and material to get their masterpiece on. 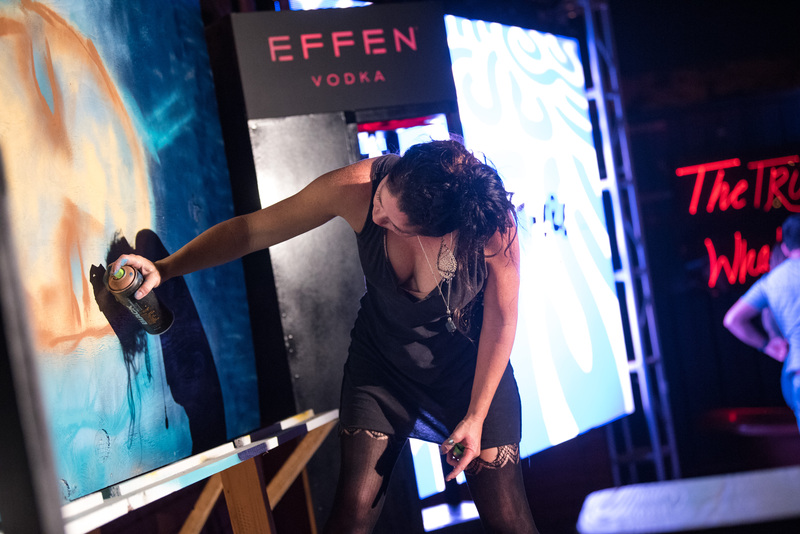 The Artist Pavilion gives artists a platform to paint live, with an audience. 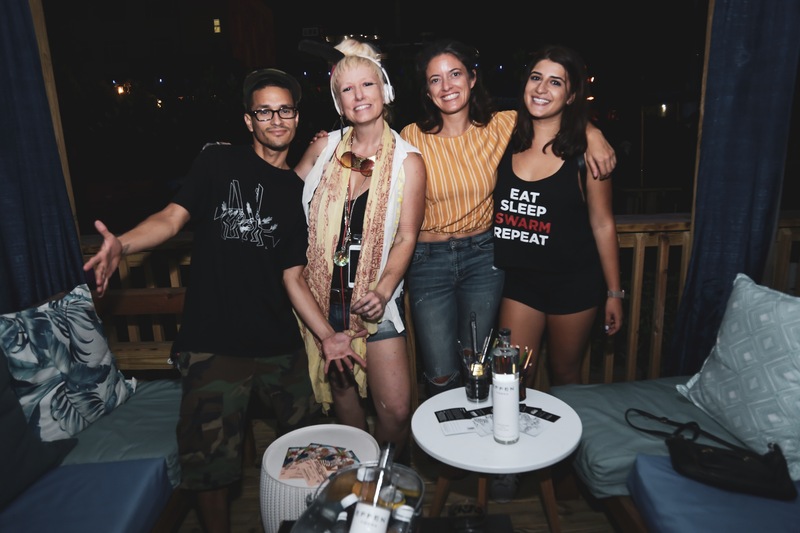 With up to 5 different artists painting live, AP is truly geared towards the artist community in Wynwood and welcoming local talent to witness their creativity, right before our eyes. 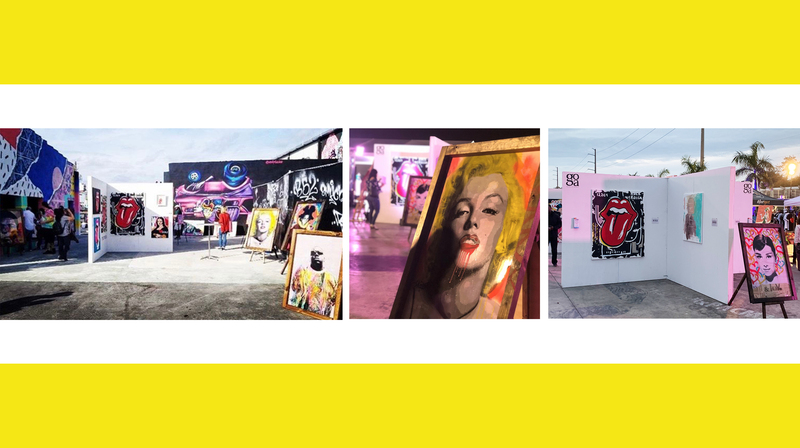 Gosa Gallery is Wynwood’s newest pop up gallery, showcasing a curated art by local and up & coming artist. 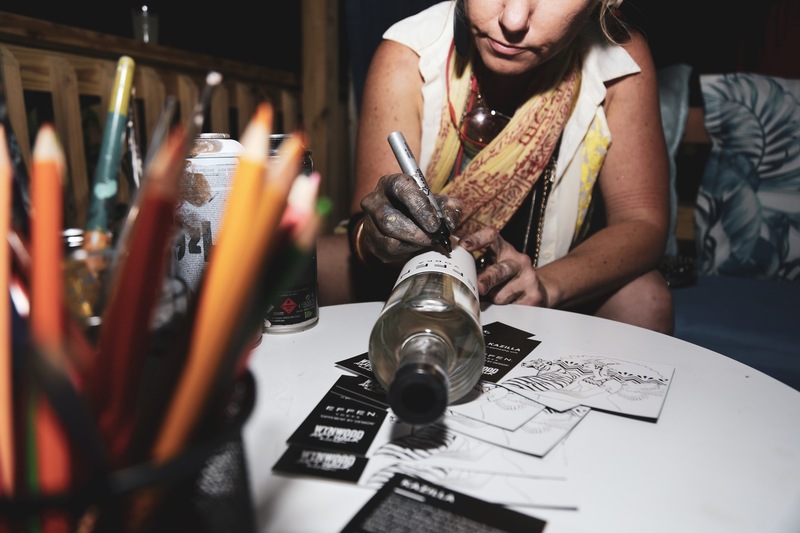 Expect to see a mix of contemporary art, urban and modern pop art artist. 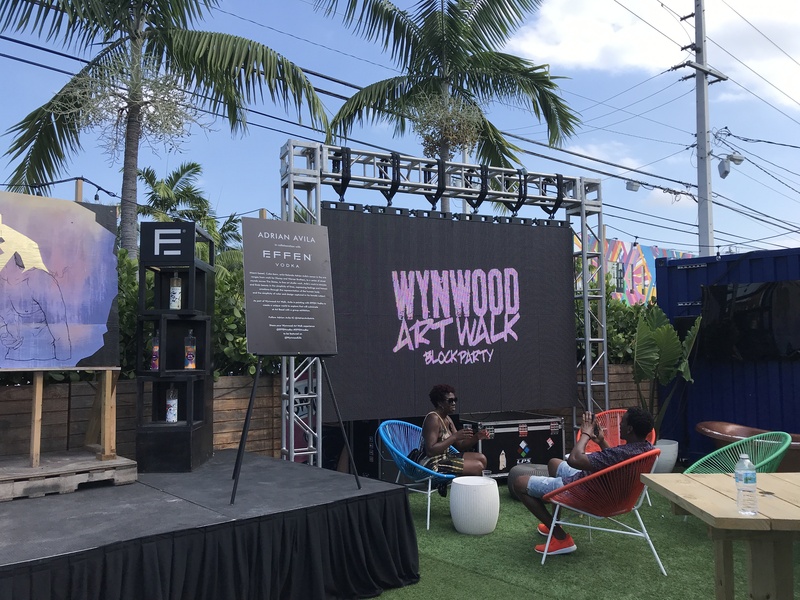 Located at the Wynwood Marketplace, a free exhibit to the public every second Saturday of the month. Our display art gallery is a compilation of some of the most unique pieces, brought to you by Jason Perez Art. Take a stroll through the outdoor gallery and walk into a wonderland of illustration, acrylic and spray paint.